Official Alfa Romeo Keep the Giulietta interior footwells protected and clean, with these top quality genuine Alfa Romeo accessory carpet mats. 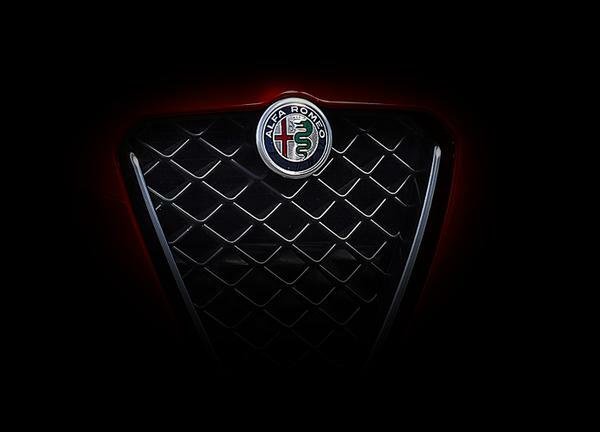 Available in black with red border and red Giulietta logo on both front mats. Both front mats use the 2-pin standard floor fixing system to attach the mats safely to the footwells. What is TCT? The Alfa Romeo TCT gearbox is the latest new feature on the Alfa MiTo and Alfa Giulietta. A 6-speed gearbox equipped with a semi-automatic transmission system with double dry clutch, consisting of two gearboxes in parallel that allow the next gear to engage while the previous one is still engaged.